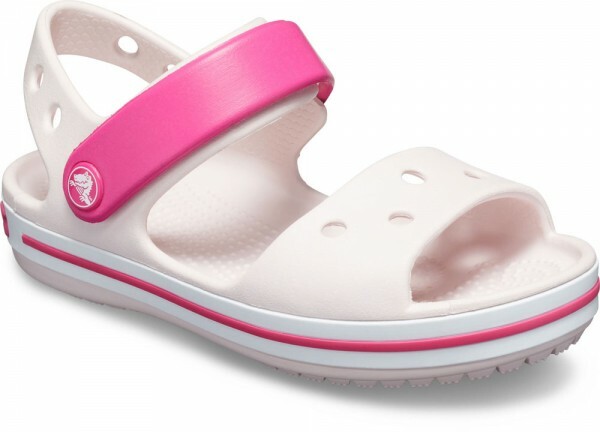 Product information "Crocband Sandal Kids Barely Pink / Candy Pink Croslite"
Finally, a sandal with a more secure stay on fit to keep up with your busy, on-the-go kids. The hook-and-loop closure makes it easy to get on and off, and you can fine-tune the fit more than ordinary sandals. All the comfort and cushion kids love is here, too. Related links to "Crocband Sandal Kids Barely Pink / Candy Pink Croslite"
Customer evaluation for "Crocband Sandal Kids Barely Pink / Candy Pink Croslite"